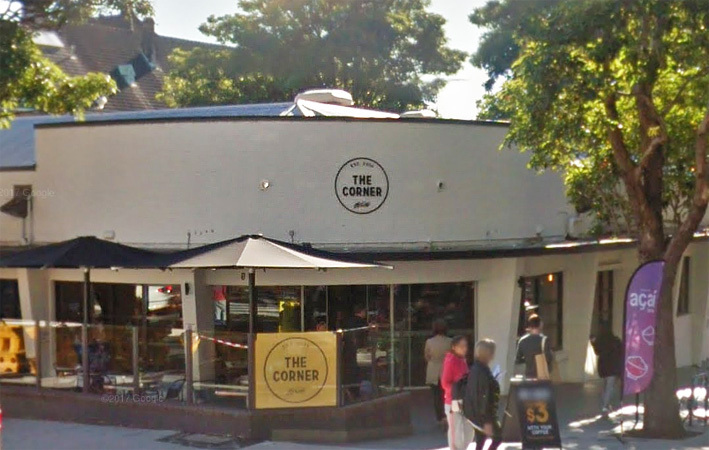 An institutional Melbourne pub group is taking on American fast food giant McDonalds over a copyright and trademark infringement of The Corner. Swancom P/L has for years operated the immensely popular live music venues Northcote Social Club and The Corner Hotel, in Northcote and Richmond. In 2014 McDonalds opened a ‘test lab’ for a potential new range of healthy fast food options in Camperdown, in Sydney’s inner-west, beside the Royal Prince Alfred Hospital. 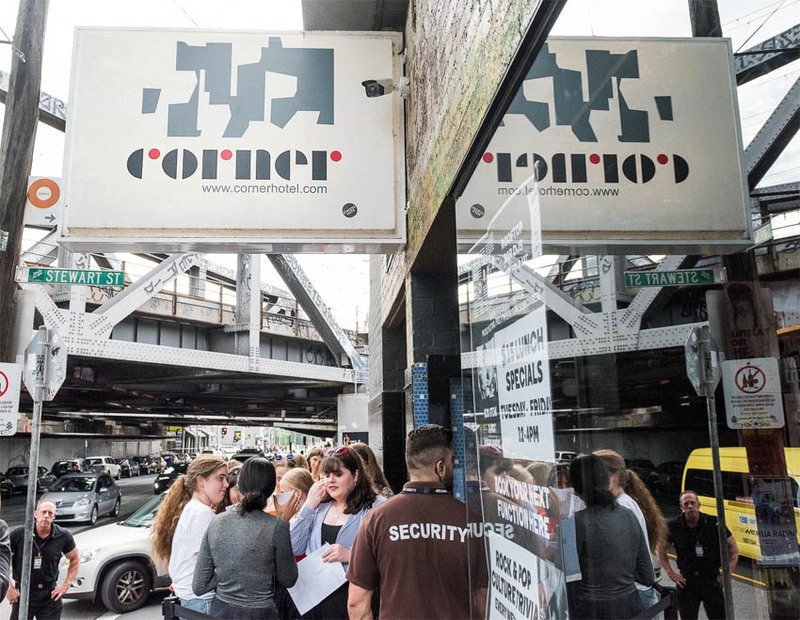 Pilot store ‘The Corner’ serves hipster-friendly options such as tofu and quinoa salads, boiled eggs with baby spinach, and cold-drip coffee. Staff have ditched the traditional pastel uniforms for leather-tied aprons and denim shirts. Swancom engaged lawyers and worked toward a trademark case against the corporation, focused on the similarity of the logo of the McDonald’s The Corner and their own. Swancom holds trademark on The Corner, under Class 43, which cites: Provision of food and drink; cocktail lounge, bar, cafe, snack bar and restaurant services; catering services; hospitality services. In 2015 McDonald’s Australia corporate communications manager Chris Grant stated that the Camperdown store was merely a test site for new products, and it would not be rolled out nationally. In April this year Swancom sued McDonald’s, the statement of claim including mention that the Melbourne pub was financially affected by the same-named outlet of the fast food multinational, which Fairfax reported returned over $840 million to the US parent company in 2016. This week, News reports McDonald’s says it will be changing the logo, but that the decision “was made prior to the commencement of court action”. “The matter is still ongoing and has not been settled,” said the spokesperson. A mediation hearing is scheduled in Federal Court for early September, and it is expected McDonald’s Australia and MCD Asia Pacific will seek to continue using the name. Swancom did not reply to request for comment prior to publication.